Birds build nests and raise their young in the tree each spring. It survives severe summer storms, leaves changing color in fall and long cold winters. Children climb its branches and the tree provides shade to those in need of rest. 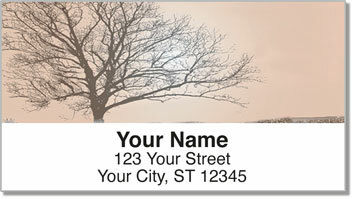 Spirit of the Tree Address Labels from Check Advantage feature artistic photography that will remind you of the important role trees play throughout the course of our lives. 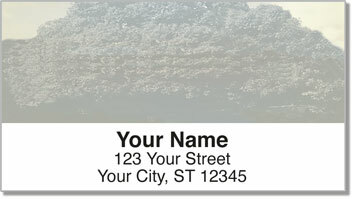 Use these labels as an attractive finishing touch to every envelope you mail. They are also a convenient time-saving tool! 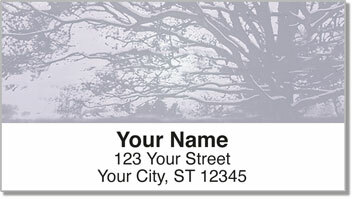 Get your own Spirit of the Tree Address Labels now! 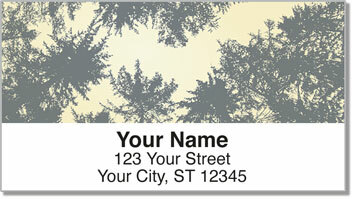 You'll also find this scenic set available in matching personal checks.